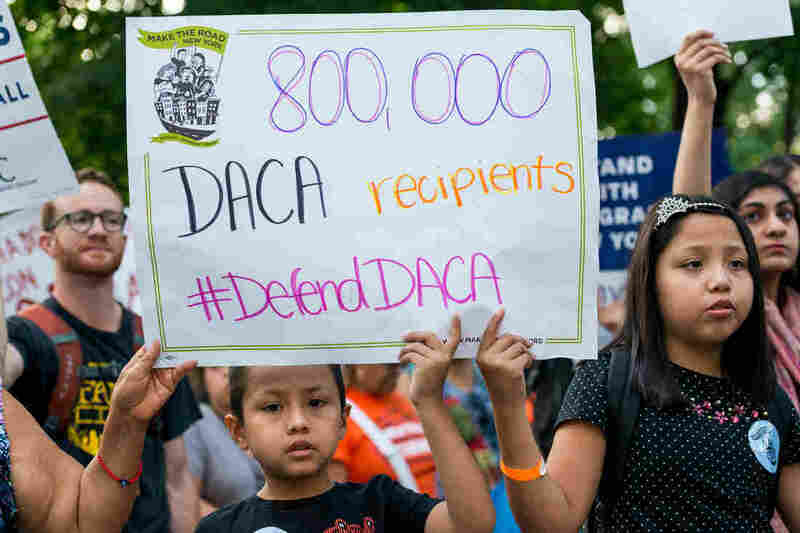 'You See In Their Eyes The Fear': DACA Students Face An Uncertain Future : NPR Ed About 800,000 young people had signed up for the DACA program. Now their education and work permits are at risk as President Trump hands the issue to Congress. A previous version of this story called Paul Ryan the House majority leader. He is the House speaker.